Difference between revisions of "OpenSPOT2"
There is an HTTP/WebSocket API available ([https://github.com/sharkrf/osw-http-api/ info at GitHub]) to connect to the openSPOT2 and change every setting of the device. There is an HTTP/WebSocket API available ([https://github.com/sharkrf/osw-http-api/ info at GitHub]) to connect to the openSPOT2, get it's real time status and change every setting of the device. 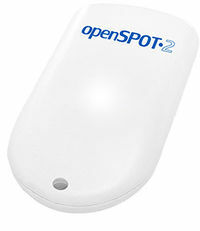 Also you can find more info in openSPOT2's [http://manuals.sharkrf.com/openspot2/en/ user manual]. 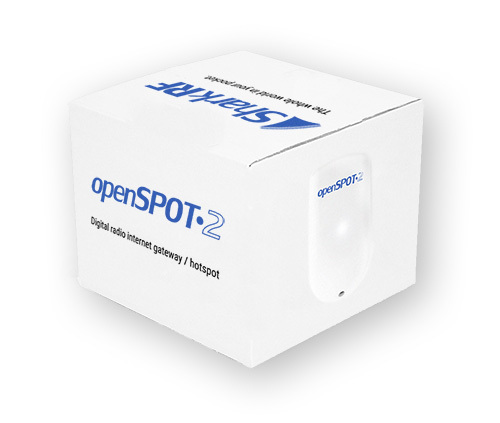 The openSPOT2 is a standalone digital radio IP gateway / hotspot designed and manufactured by SharkRF. More info about the device is available on it's product page. 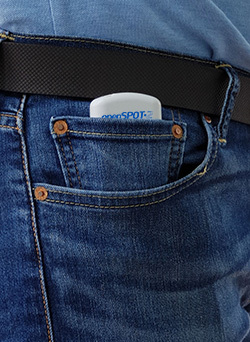 There is an HTTP/WebSocket API available (info at GitHub) to connect to the openSPOT2, get it's real time status and change every setting of the device. Also you can find more info in openSPOT2's user manual. There is an HTTP/WebSocket API available (info at GitHub) to connect to the openSPOT2 and change every setting of the device.